Roger Hoard (left), who is one of the most recognizable and respected talents on guitar, was one of Dan Jones’ early mentors in music. In addition, he has helped train some of the Ohio Valley’s greatest musicians including the one and only Brad Paisley. Hoard has been associated with Jamboree USA, Jamboree in the Hills, and directed some of the Ohio Valley’s greatest bands such as Country Roads, The Other Brothers, 11/70, and The Fabulous Bender Boys. Dan Jones (right), a board-certified family physician and native to the Ohio Valley, has made his mark on the music scene and has quickly become a local favorite. 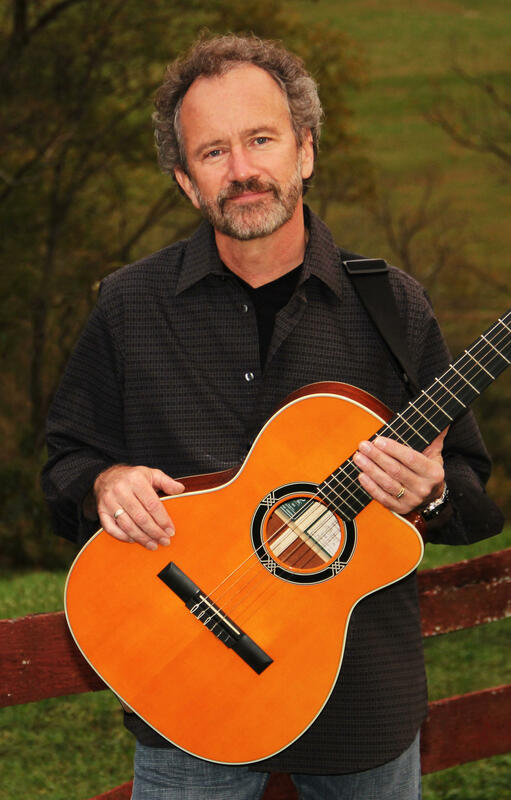 Over the past few years, he has had the privilege to perform with some of the area’s greatest musicians. 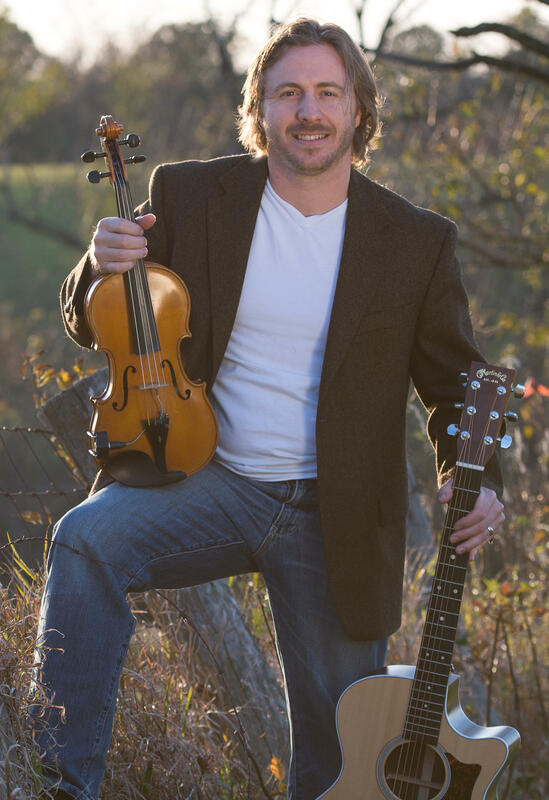 His energized performances on fiddle, guitar, harmonica and mandolin add a unique intensity to their shows and are a must see!